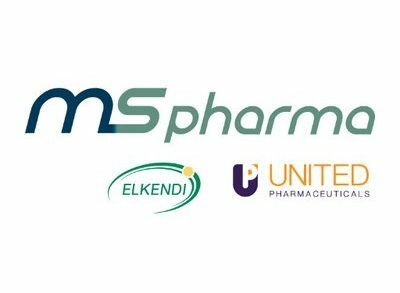 MS Pharma, a pharmaceutical company based in Amman, Jordan, is to acquire Genepharm, a Athens, Greece-based pharmaceutical company. 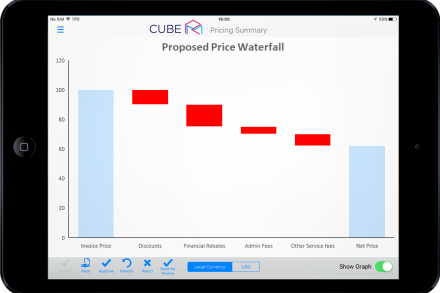 Cube Revenue Management, an Athens, Greece-based enterprise software company, completed an initial investment round with Marathon Venture Capital. 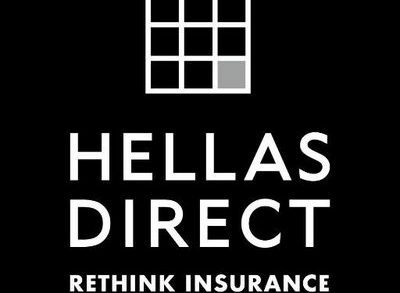 Hellas Direct, an Athens, Greece-based insurtech company, raised €7m in Series B funding. 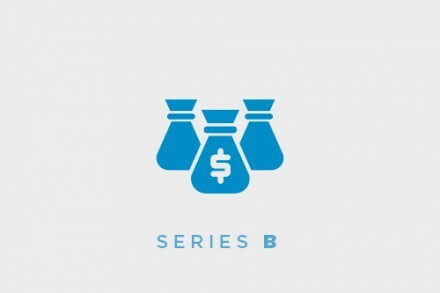 Douleutaras.gr, a Greek startup for home services, raised €1.8m in its third funding. 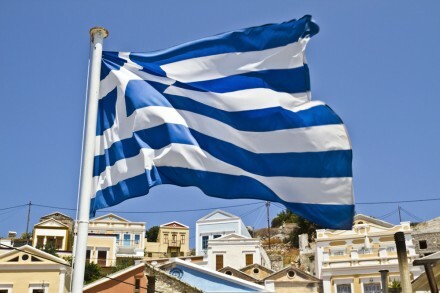 The European Investment Fund (EIF) and the Hellenic Republic signed a funding agreement to establish a €260m risk capital Fund-of-Funds. 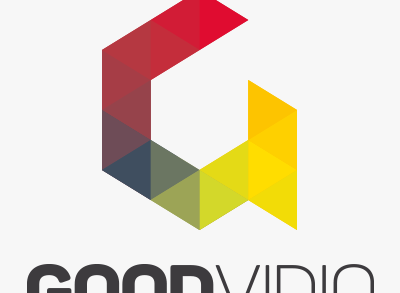 Goodvidio, a Thessaloniki, Greece- and London, UK-based conversion optimization service for online stores, raised $600k in funding. 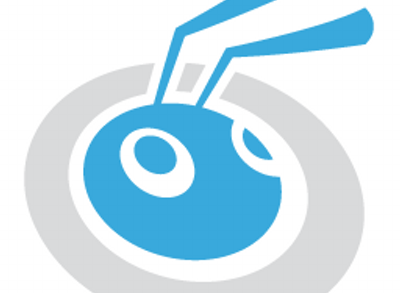 Workable, a Boston, MA-based hiring platform for small businesses, raised $27m in Series B funding round.